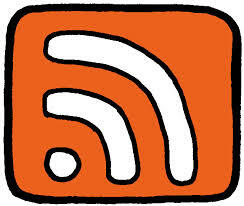 Clicking on the links above will bring you to the RSS feed for each Series. Subscribing to the RSS feed allows you to be instantly alerted to the availability of new papers in the Series. You can subscribe to a RSS feed using Microsoft Outlook (more on that here), or using the feed reader of your choice (such as Feedly). You could also use a browser extension (versions for Chrome, Firefox; or subscribe using Internet Explorer).